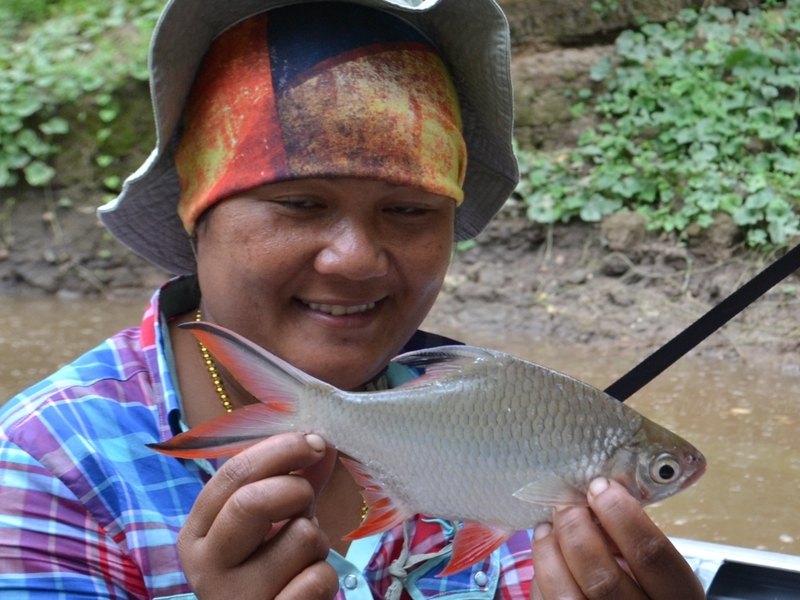 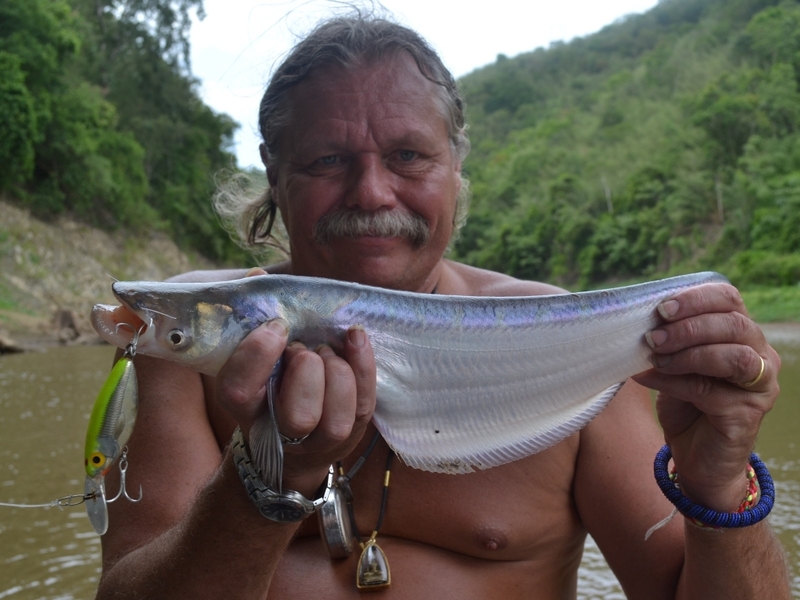 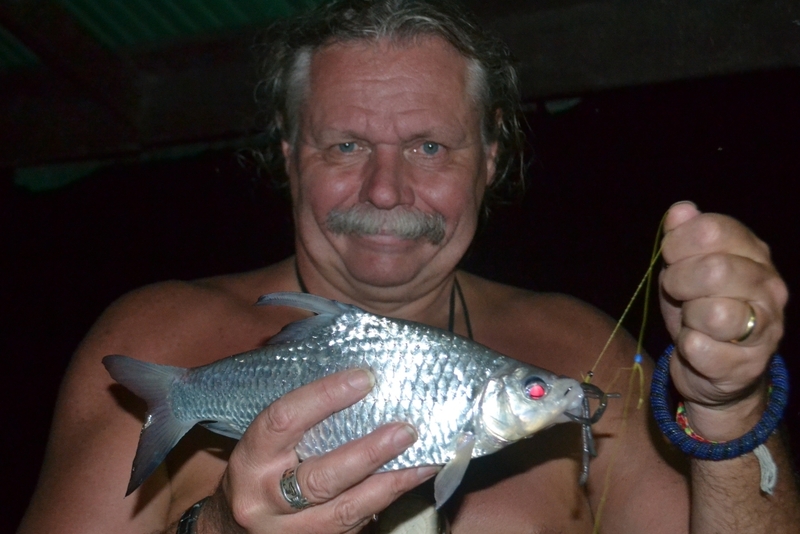 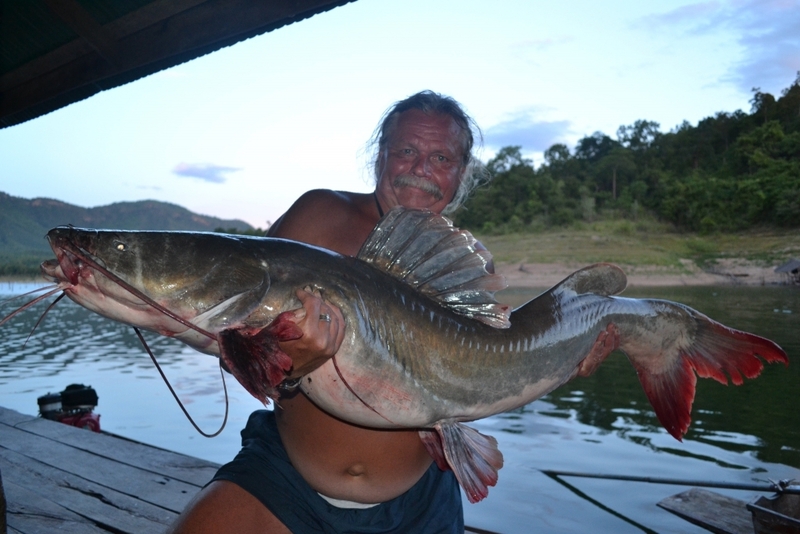 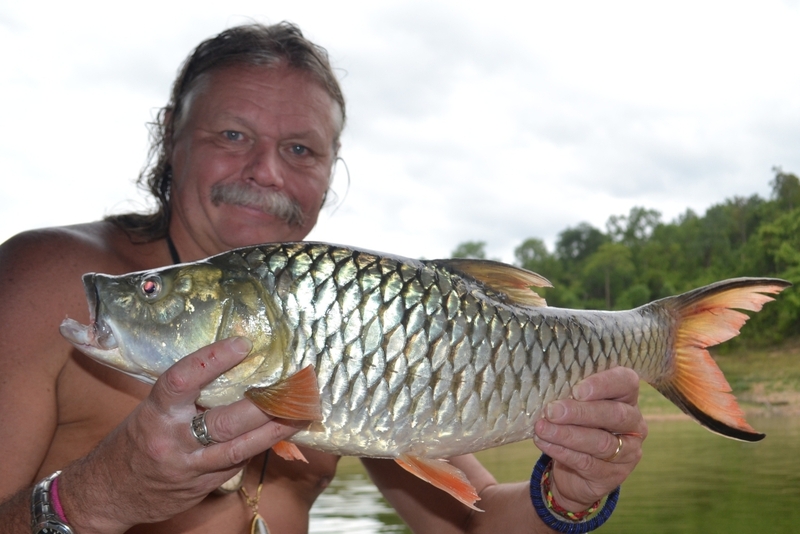 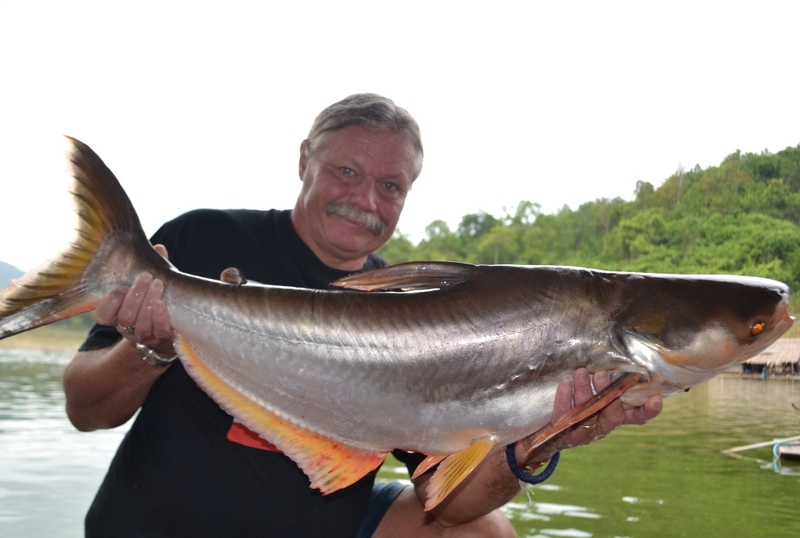 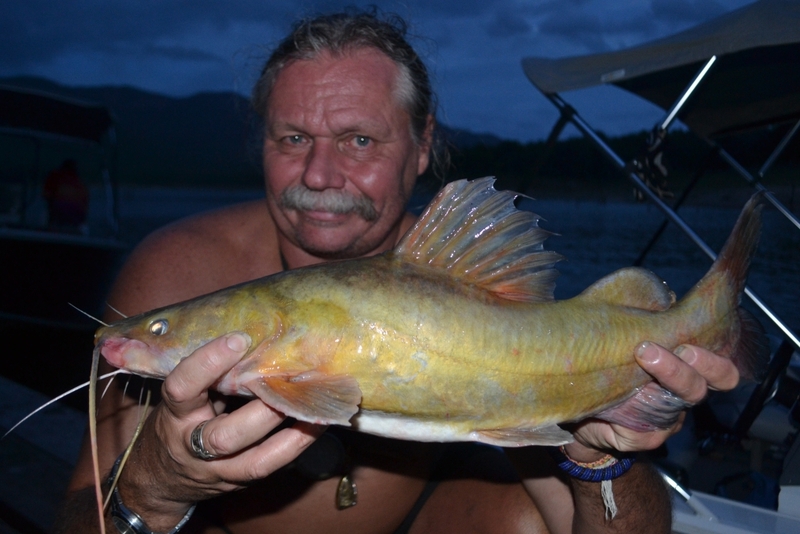 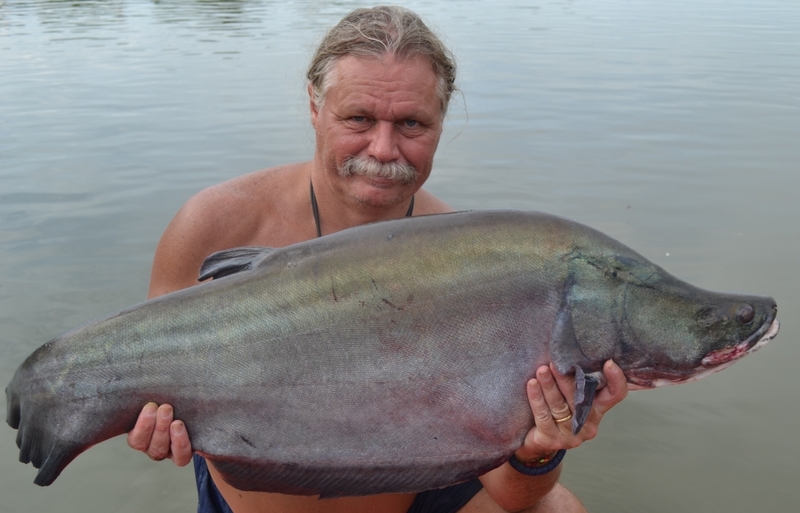 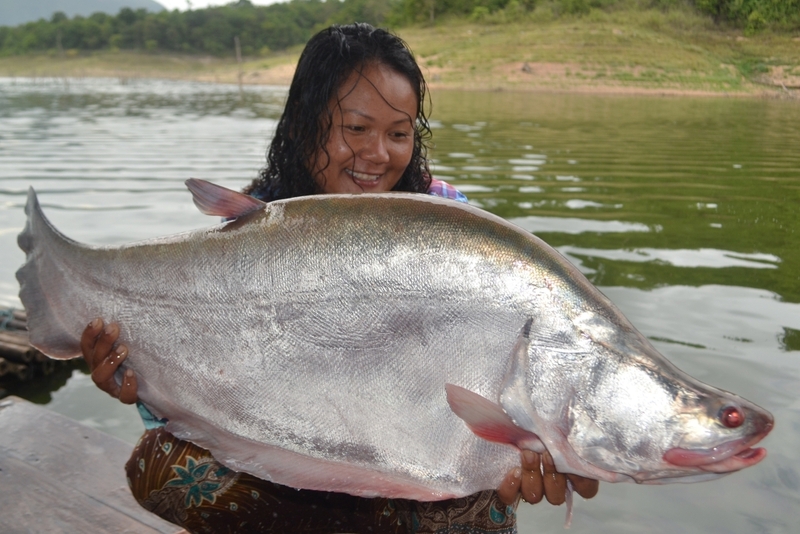 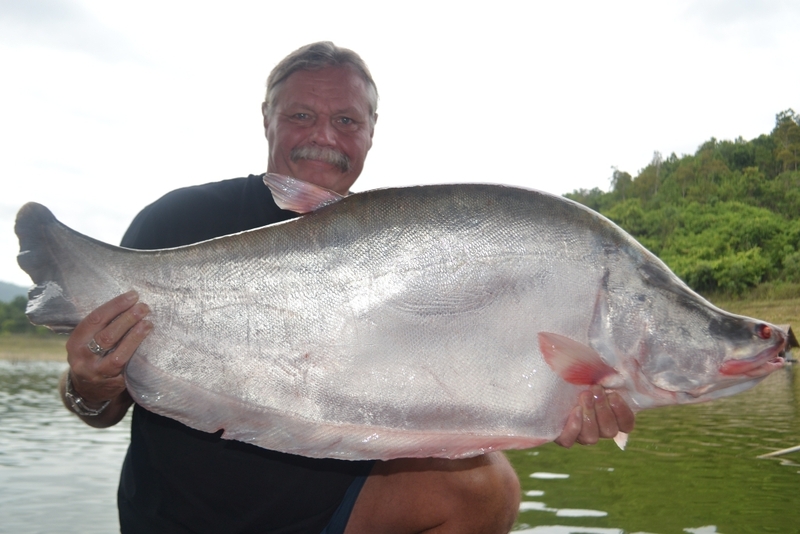 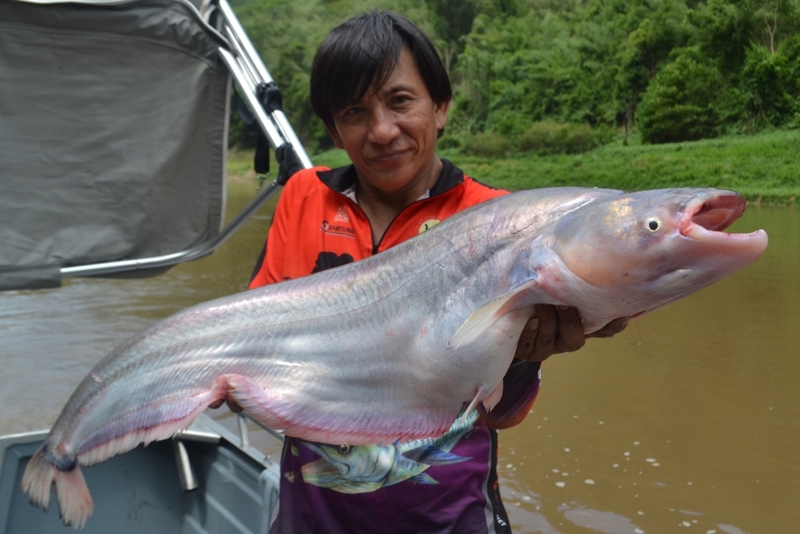 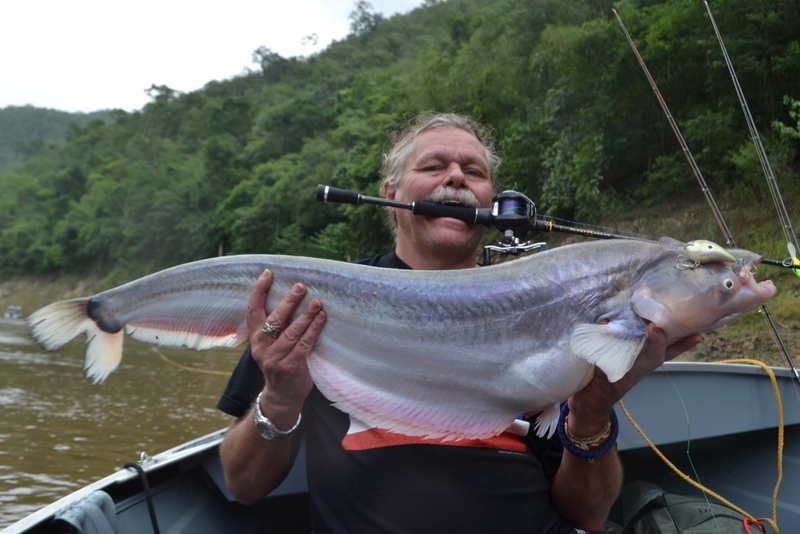 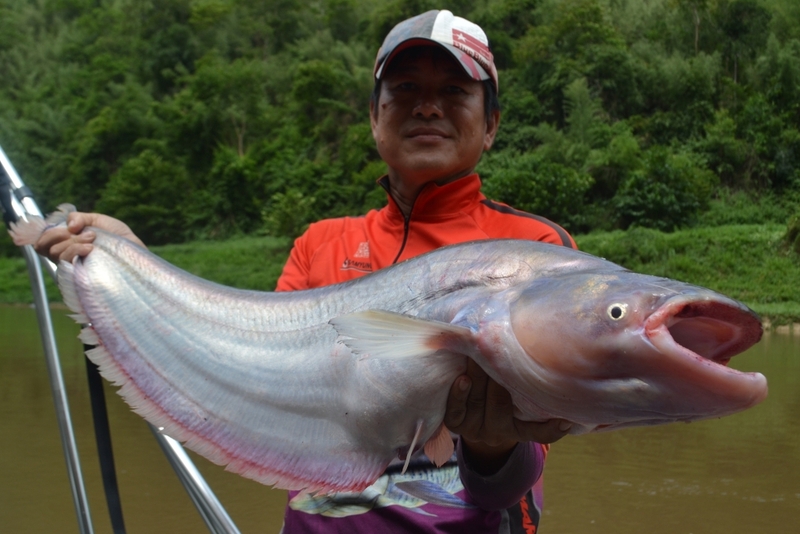 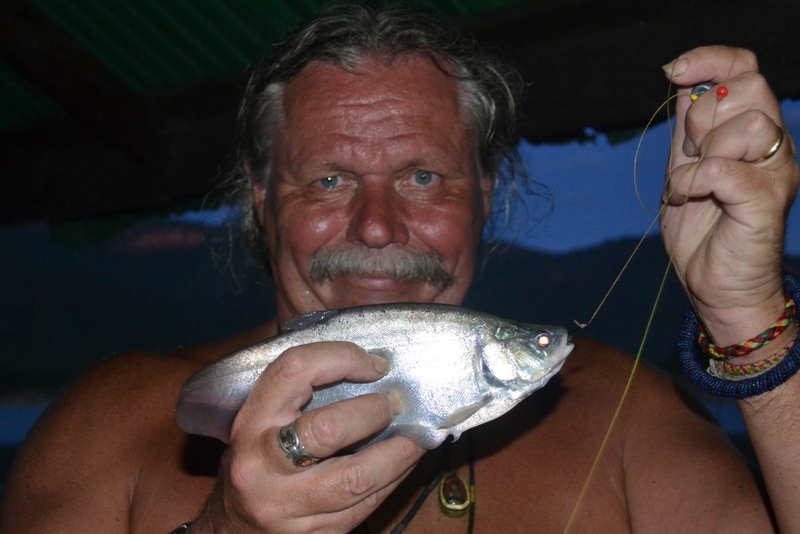 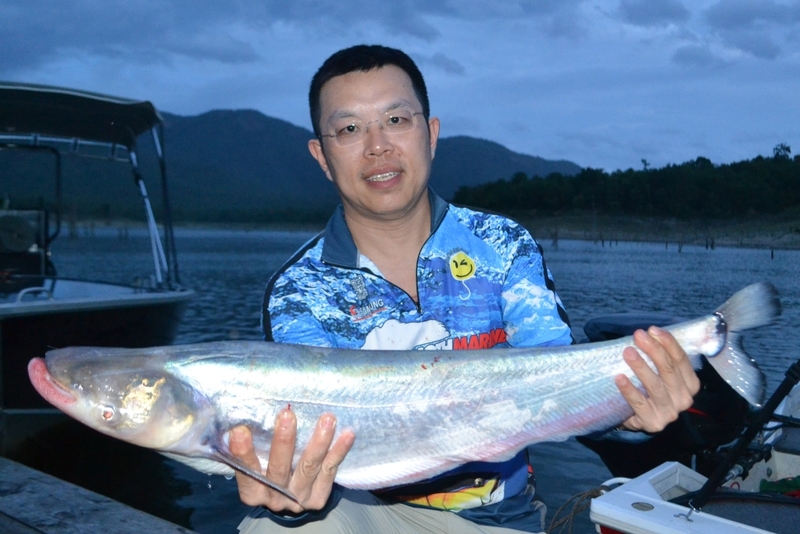 Feel free to browse through the photos of angling customers with other species caught on fishing adventure holidays in Kingdom of Siam on the Srinakarin Dam in Thailand below. 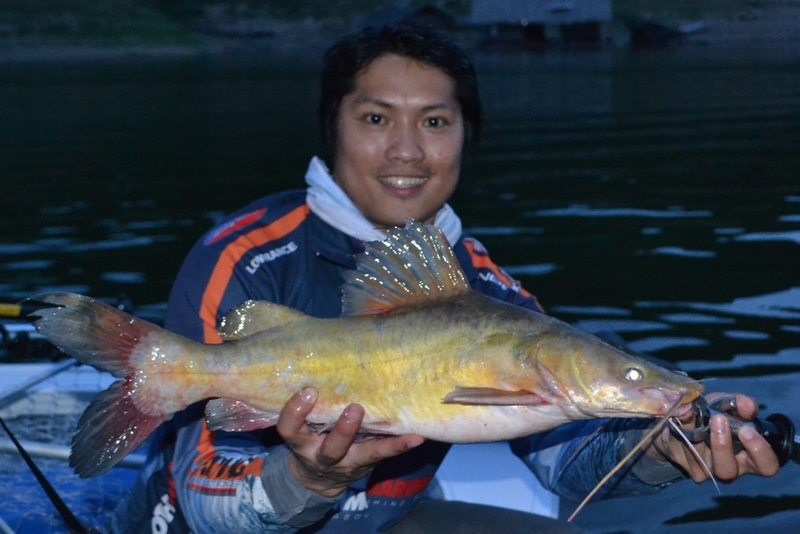 You can click on any gallery photo / image thumbnail to expand it. 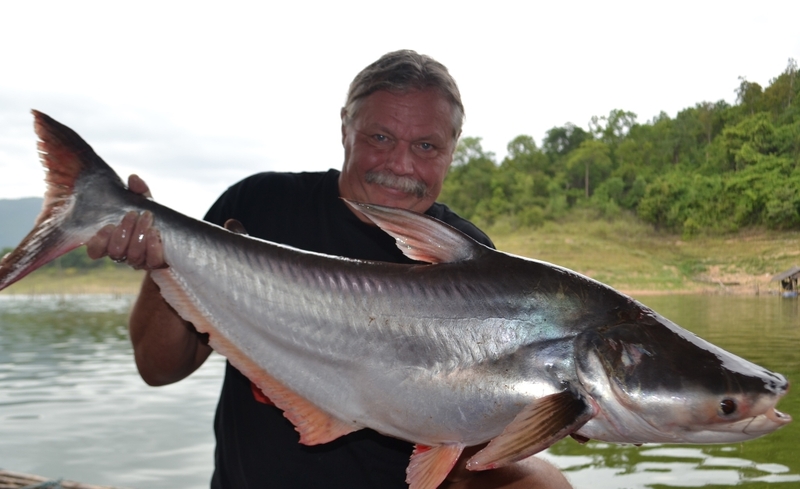 Each gallery page holds up to 150 catch photos.